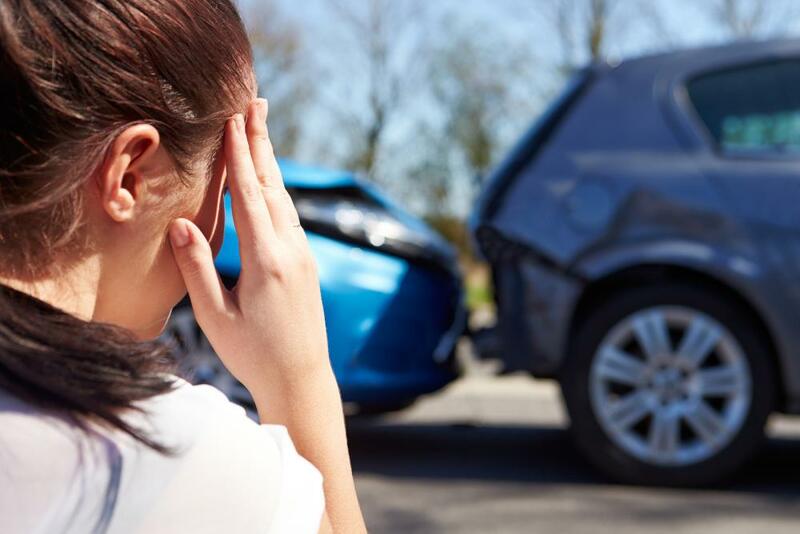 Left untreated, auto accident injuries can lead to chronic pain and a lifelong struggle with recovery. At Rubino Chiropractic of West Haven, we provide all natural treatment for patients suffering from auto accident injuries. Our gentle, effective therapies and car crash injury treatment can help patients manage symptoms like neck pain, back pain, headaches and other forms of pain. Our chiropractor, Dr. Rubino, has years of experience helping patients suffering from whiplash, herniated disc, concussion and other problems. Concussion. A concussion is a type of brain injury that can cause nausea, headaches and other symptoms. Herniated disc. A herniated disc is a condition that occurs when one of the discs between the vertebrae protrudes outward. This can put pressure on the spinal cord. Back pain and neck pain. Sometimes muscle strain during a car accident injury can cause the muscles in the back and neck to become sore, tense and stiff. Spinal adjustment. Spinal adjustment is a type of treatment that involves realigning the vertebrae. Spinal adjustment helps the body to heal after an accident occurs. Stretches and exercises. We teach patients to do stretches and exercises that can help improve range of motion and muscle strength after an accident. Massage therapy. Massage therapy helps improve blood flow to injured areas and encourages the body to heal. Chiropractic care focuses on treating symptoms at their source, rather than masking pain. This holistic form of treatment helps the body function better overall, which in turn encourages healing and enables the patient to feel less pain. For patients who suffer from musculoskeletal injuries after an accident, chiropractic care is one of the safest forms of healing. As your source for chiropractic care, we provide whiplash treatment in West Haven. Our all natural techniques help patients recover from their auto accident injuries and manage their pain. If you’ve recently been involved in a car accident, contact our chiropractic clinic in West Haven at (203) 933-9404.